Looking to beat the crowds, score discount hotel rooms, and still enjoy all the offerings of a tropical island? Then Maui in September is your answer! Especially after Labor Day, Maui settles comfortably into fall “shoulder season” – the 3 month period between summer and winter crowds. September visitors enjoy shorter lines, less crowded tours and excursions, and too many white sandy beaches to count. And although tourism may relax, the island stays buzzing with activity – from the colorful Festivals of Aloha celebrations to thousands of runners hitting the pavement in the Maui Marathon. September on Maui typically means fewer crowds and discounted hotel specials. One thing that doesn’t drop, though, is the temperature. In fact, some of the island’s warmest temperatures are often recorded in September. Central and West Maui can top 88+ degrees (F), while cooler Upcountry towns hover in the mid-70’s to low 80’s. For the most part, trade winds tend to keep the humidity at bay. Strong offshore storms and hurricanes, however, can sometimes lead to muggy conditions. As with every month, water sports and beaches are best enjoyed in the morning before winds begin blowing hard. Oceans remain warm and inviting, with water temperatures averaging in the low 80’s. 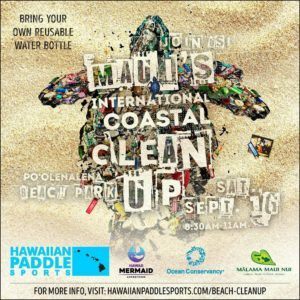 On Saturday, September 16th from 8:30am to 11am, don’t miss the chance to join fellow ocean lovers at South Maui’s Po’olenalena Beach Park for a morning of beach cleaning and camaraderie. 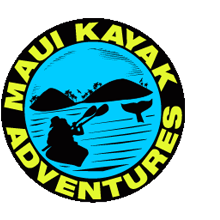 This annual event is FREE thanks to hosts Hawaiian Paddle Sports and Hawaii Mermaid Adventures and lunch will be provided for the first 50 volunteers. Please bring a reusable water bottle and sun protection. Details can be found on the event webpage. Nestled between the laid-back, surfer’s paradise of Paia and the cowboy town of Makawao, Lumeria Maui offers couples a relaxing getaway complete with spa treatments and gourmet dining. 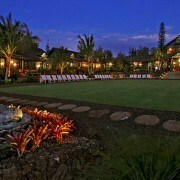 The 24 room retreat is the definition of relaxation, and the perfect escape from Maui’s mega-resorts. Enjoy easy access to both beaches and hiking trails, sign up for nearby adventures, or simply unwind on Lumeria’s 6 lush acres. Choose from garden, courtyard, or ocean-view guests rooms. 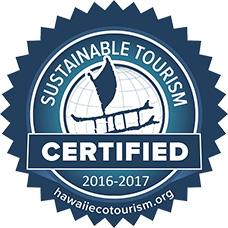 Kama’aina rates are available for Hawaii residents. 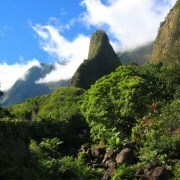 Explore Maui’s lush central valley with a hike in the famed Iao Valley State Monument (pronounced EE-ow). Easily accessible from Kahului and Wailuku, Iao Valley is the site of Battle of Kapeniwai and home to the 1,200 foot Iao Needle (Kukaemoku). Pack a picnic and enjoy a relaxing day hiking the easy footpaths. Cool off afterwards with a dip in Iao Stream. Kids will love the Interactive Nature Museum and rainforest walks hosted by The Hawaii Nature Center, open daily from 10am-4pm. An island staple, ahi poke is the perfect addition to any meal – from beach side BBQ’s to dinner parties, or even as a quick lunch time snack. 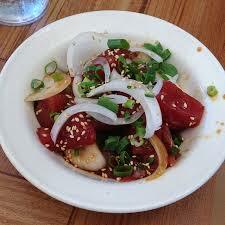 Recipe courtesy of Chef Brandon Fujiwara of Aloha Mixed Plate. Chill for 30 minutes or more, then serve. 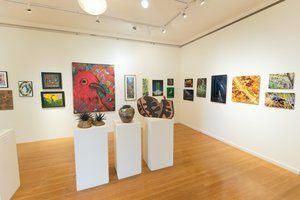 Highlights: Festivals of Aloha are a series of annual, statewide cultural celebrations that take place every fall. Individual celebrations, known locally as ho’olaule’a, include Hawaiian food, music, hula, and local artisans. 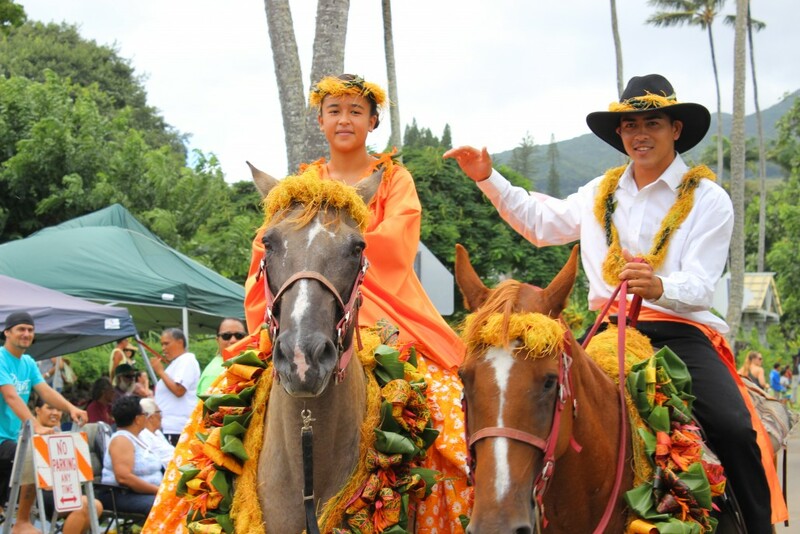 Begun on Oahu in 1945, the festivals are reminiscent of Makahiki – the four month period from October through February where work ceased, war was prohibited, and homage was paid to Lono (god of fertility, agriculture, and rain). On Maui, Festivals of Aloha encompass two months of celebrations, beginning in September. The 2017 theme is “Aloha ka Ho‘i a ka Holokahiki” – Beloved is the sailors return home – a celebration of the homecoming of the Polynesian voyaging canoes Hōkūle‘a and Hikianalia that have sailed across Earth’s oceans. Highlights: The kickoff event for Maui’s annual Festivals of Aloha celebrations begins in the heart of Central Maui at the Wailuku First Friday Town Party. Featuring live entertainment with Hawaiian musicians, crafters, and food booths. Highlights: The 16th Annual Richard Ho‘opi‘i Leo Ki‘eki‘e Falsetto competition features Maui’s most talented male falsetto performers. A MUST for Hawaiian music aficionados! Highlights: This weekend celebration opens with live Hawaiian hula, musicians, and entertainment that lasts through sunset. Set in Historic Banyan Tree Park, enjoy a truly authentic Hawaiian cultural experience. Highlights: Teaming up with local radio station KPOA’s “Kamaaina Night”, this Friday evening event features Hawaiian cultural practitioners who will share their art through traditional music and hula. 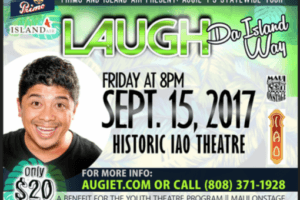 Highlights: The Maui show of the statewide tour by popular local comedian Augie T will be on September 15 at the historic Iao Theatre in Wailuku. Opening for Augie T will be Shawn Garnett. All shows in the “Laugh Da Island Way” tour are benefits for B.R.A.V.E Hawaii in an effort to bring an anti-bullying message to school-aged youth. 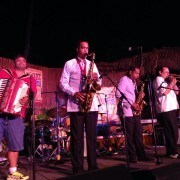 Highlights: Jazz & blues lovers won’t want to miss the 7th annual Maui Jazz and Blues Festival, 4 days of the best jazz and blues music on Maui. The weekend is jammed packed with kick off parties, artists sneak peaks, free concerts and dinner parties. Featured musicians, including Jimmy D. Lane, Bobby Watson, Fareed Haque and Javon Jackson, take the main stage over looking the Pacific Ocean on Friday, September 8th at theFour Seasons Resort Maui from 6-10pm. Learn more at the event website. Highlights: Originating in China more than 2,000 years ago, moon festivals celebrate and give thanks for yearly harvests. 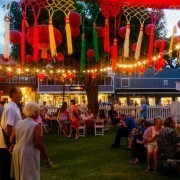 Festival-goers to Lahaina’s annual Chinese Moon Festival will enjoy presentations about the history of moon festivals, traditional displays, Chinese cultural activities, cooking demonstrations, music and food. Treat yourself to tasty moon cakes and tea, try your hand at making paper lanterns and sure to check out the Farmers’ Corner Market. Highlights: Hawaiian music and hula lovers won’t want to miss this special event, featuring award-winning hālau from Hawai‘i and California. Competitions include both solo and group performances, in addition to kahiko (traditional) and ‘auana (modern) hula stylings. 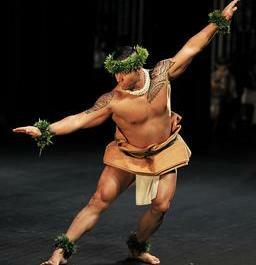 Judges included renowned kumu hulas Keali’i Reichel, Ulalia Woodside, Maka Herrod, and Kekuhi Keali’ikanaka’ole. Maui Made Festival First Sunday of every month 10am-5pm Queen Kaahumanu Center, Kahului Local vendors showcase their Hawaii wares and crafts. Includes live music. Looking to beat the crowds, score discount hotel rooms, and still enjoy all the offerings of a tropical island?